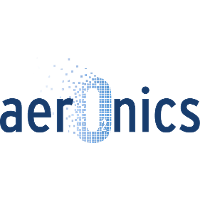 Aeronics is a technology company that is changing the way we store oxygen, so we can all breathe a little easier. Their medical products aim to make oxygen therapy more portable than ever before, and improve quality of life for those who are prescribed supplemental oxygen. ALung Technologies, Inc. is committed to enhancing the quality of life, improving the health and reducing the cost of care for respiratory failure patients and their families by developing revolutionary respiratory assist products and services. Anivive is focused on reshaping pet healthcare by bringing together experts in software development, veterinary medicine, and clinical research to accelerate the development of novel therapeutics. Anivive. Smarter for pet health. Apollo Neuroscience, Inc. offers a wellness product that delivers customized vibration patterns scientifically shown to increase resilience, helping you to relax, sleep well, focus, and stay energized. APO Technologies presents an electronic prosthetic alignment platform to provide improved documentation and minimize audit risk for prosthetists, increasing both revenue for providers and the standard of care for patients. The platform consists of a calibration device and software suite to objectively measure and share data for prosthetic alignments. The impact of Aruga Technologies on both human as well as industrial challenges is limitless. Aruga has created a versatile and sustainable technology platform that addresses opportunities ranging from the longevity of cardiovascular implants to more eﬃcient water puriﬁcation and desalination, to enhanced drug manufacturing, all while reducing costs. 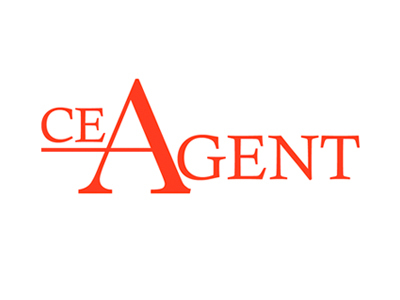 CE Agent is a unique, comprehensive solution designed for licensed professionals to manage continuing education credits, licenses, certifications, and clearances through an online and smartphone interface. CODA Biotherapeutics’ revolutionary chemogenetic platform aims to control the activity of cells to treat disease. With chemogenetics, the goal is to modify a target cell population using gene therapy to express a tunable “switch” protein. Complexa, through its highly selective nitrated fatty acid platform, is developing medicines that down-regulate key inflammatory and fibrosis pathways while up-regulating key metabolic and repair pathways. Our compound library focuses on enhancing tissue protection and repair and inhibition of inflammation. 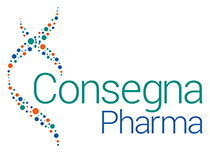 Consegna Pharma reformulates FDA approved, marketed medications with known safety and efficacy to create new, long-lasting medicines with improved clinical and economic benefits. 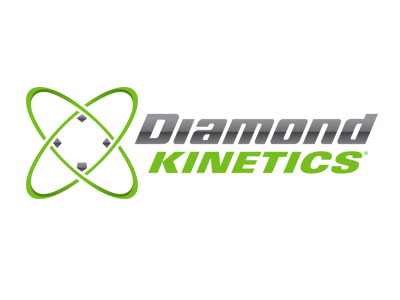 Diamond Kinetics is focused on bringing sensor driven motion data and analytics to baseball and softball players (and their coaches) of all ages and skill levels. Pittsburgh-based Diamond Kinetics spun out from a technology co-developed by Swanson School of Engineering professor William “Buddy” Clark. This innovation uses sensors and big data analytics to track and improve bat swinging motion for baseball and softball players. Diamond Kinetics counts among its partners many Major League teams, a collection of collegiate baseball and softball teams, equipment manufacturers and sports training academies. Ebb Inc. has developed a clinically-proven device for the treatment of insomnia that is safe and effective for use every night without the side effects of sleeping pills. ECM Therapeutics, Inc. (ECMT) is a regenerative medicine company that develops and manufactures diagnostic and therapeutic products derived from a naturally occurring material called extracellular matrix (ECM). EPR-Technologies, Inc. is a biotechnology spinoff company of the Safar Center for Resuscitation Research, University of Pittsburgh School of Medicine and is committed to the preservation of human life through advancements in emergency profound hypothermia and delayed resuscitation by introducing products and procedures for “Emergency Preservation and Resuscitation” (EPR) to save a life when standard cardiopulmonary resuscitation (CPR) fails. This is now a successful line of skin and beauty products. Nicki Zevola, School of Arts and Sciences. Randall Family Big Idea winner, 2012. 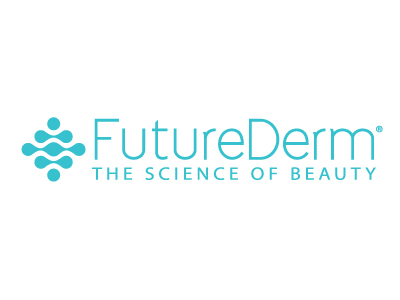 FutureDerm is an Innovation Works portfolio company. Globin Solutions, Inc. is a biotechnology company inspired by globin chemistry and protein engineering that is focused on the development of breakthrough antidotal therapies for human poisonings. Grektek has created a product, everbeat, that provides a clinical-grade ECG and continuous heart-rate monitoring for patients with cardiac arrhythmia. This company uses technology developed to address current barriers to behavior change among young adults (young adult drinkers), and utilizes text messaging, minimizing burden to users and optimizing impact by communicating just-in-time to engage young adults in goal-directed behavior. This is the only evidence-based text message-delivered program to reduce hazardous drinking in young adults. HiberSense is creating smarter homes with smaller bills. Our smart home technologies reduce energy consumption and increase comfort. ID4Pharma, LLC is innovating therapies for Multiple Myeloma. 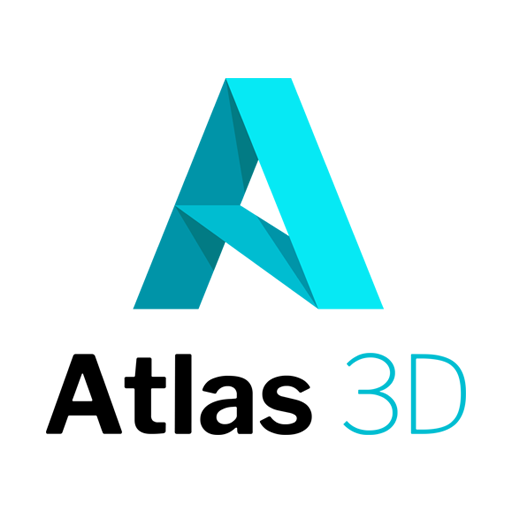 The company also has developed a Medicinal Chemistry/Biology Drug Discovery Platform integrated by “Big-data” machine/deep learning ‘TargetHunter computing, bioassays, and medicinal chemistry knowledge. Koutif Therapeutics is advancing discoveries from researchers at the University of Pittsburgh. Our academic founders are developing an inhibitor of E3 ligase Fbxo3, which is implicated in the pathogenesis of inflammatory conditions such as inflammatory bowel disease (including ulcerative colitis and Crohn’s Disease), bronchiolitis obliterans syndrome, chronic obstructive pulmonary disease, acute lung injury, and rheumatoid arthritis. Navity is a venture to enhance driver licensing decisions with intelligent vehicles. Their mission is to link technologies advancing driver evaluation, training, and safety for people seeking to obtain or retain a driver’s license. Their system captures steering, braking, and verbal cue assistance by a professional driving evaluator using activity recorders and embedded sensing in the evaluation vehicle. Neograft translates promising research in tissue engineering and regenerative medicine into useful solutions. Its first product, Angioshield, addresses inherent limits with using veins for coronary bypass surgery. The underlying science, discovered at the University of Pittsburgh, provides a foundation for many other new products. 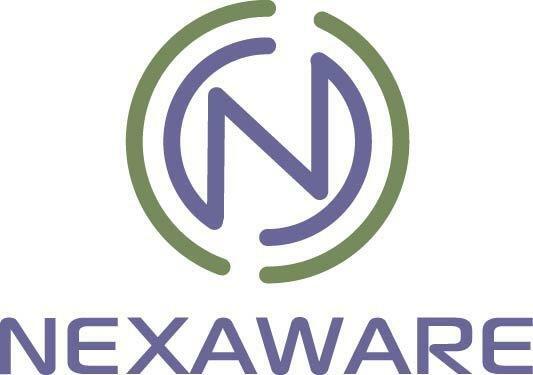 Nexaware is an innovative weight measurement system that is automated, easy-to-use, and unobtrusive. This system will provide clinically relevant data through a cloud-based database for older persons and their caregivers. 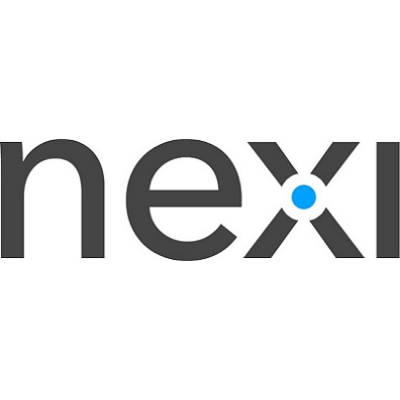 Nexi, Inc. consists of software such as “The Text Information Extraction System” (TIES) This software makes clinical reports and associated structured data stored in health IT solutions, particularly those in Pathology Laboratory Information Systems (LIS) and Radiology Information Systems (RIS), machine computable, and linking them to biospecimen and imaging data. 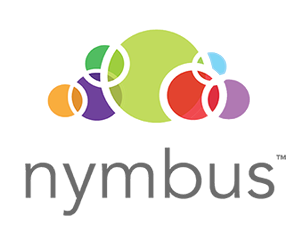 Nymbus combines a free smartphone app with LED wearables to create audience-wide, interactive experiences at live concerts. Artists can now turn single points of contact with fans into long-term relationships, collect interaction data analytics, and sell more merchandise. 2015 Randall Family Big Idea 2nd Place Winner. Oncorus, Inc. is an early-stage biotechnology company developing a next-generation immunotherapy platform of oncolytic viruses to treat several types of cancer, including highly malignant and aggressive cancers. A leader in corporate philanthropy, Oncorus has taken a pledge to donate a portion of product sales to fund promising cancer research and to support cancer care in the developing world. Panther Learning Systems is committed to development and deployment of innovative learning technologies focused on products that significantly improve writing, critical thinking, and analytical reasoning skill development for students of all ages. 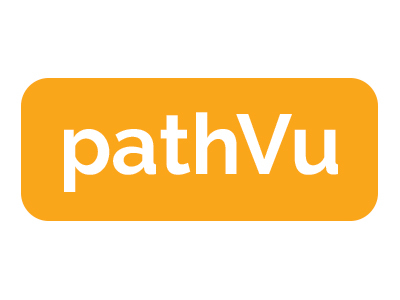 PathVu is committed to improving accessibility and walkability along sidewalks. This was founded by four beer lovers with one principle: to help people enjoy the beer they love wherever they want. Todd Barnett, Katz School of Business, Albert Ciuksza, Katz School of Business. Randall Family Big Idea competition winner. This is a predictive analytics platform which turns existing data into a customized predictive model that plugs into existing applications like email marketing platforms, student information systems, or other 3rd party platforms. Collin Otis, Swanson School of Engineering. 2013 Randall Family Big Idea competition winner. 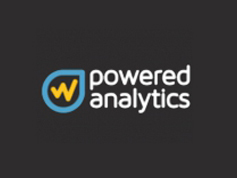 Powered Analytics went through the AlphaLab accelerator and recently acquired by Target Mobile. 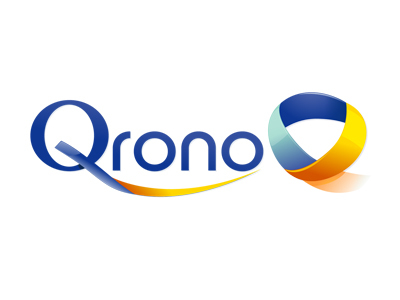 Qrono is a specialty pharmaceutical company enabling better medications, stronger patient adherence, improved patient outcomes, and faster time-to-market using an innovative technology to create long-acting injectable formulations. REGENTYS™ is a development stage, regenerative medicine company focused on developing treatments for patients with gastrointestinal (GI) disorders. Their first product, ExtraCellular Matrix Hydrogel (ECMH), is a first-in-class, non-pharmacologic, non-surgical treatment option for patients suffering from Ulcerative Colitis. Renerva’s main focus is to develop and commercialize implantable technologies to improve the outcome of peripheral nerve repair procedures. The company is committed to developing the next generation of surgical solutions to improve peripheral nerve repair, accelerate healing following a nerve injury, and improve nerve function following injury and repair. SpIntellx is a computational and systems pathology company applying proprietary AI technologies to analyze whole slide images based on spatial analytics. SpIntellx is developing tools that will improve the accuracy and efficiency of pathologists and to generate predictive data to optimize patient outcomes. STAT3 Therapeutics is an early stage oncology-focused company, dedicated to developing and commercializing drugs that target the activated STAT3 molecule. Their unique approach arrests the activity of the STAT3 dimer using a cyclic decoy that binds to the molecule in a way that is both specific and impactful, without significant toxic side effects. Suitable is an education analytics platform whose mission is to measure, track, and showcase the learning outcomes of students in higher education and correlate that to their impact in the workforce. 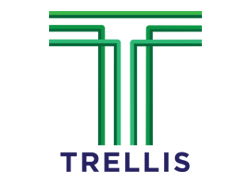 Trellis provides transparent, predictable, and accessible legal and business services through subscription and flat rates to small businesses, organizations, and individuals in the areas of local food, agriculture, and non-traditional development. VirTech Bio develops innovative therapies for organ and tissue preservation, ex vivo organ management and biomarker discovery using a technology platform combining machine perfusion (MP) with a new hemoglobin-based oxygen carrier (HBOC). Western Oncolytics develops novel therapies for cancer. We take cutting-edge treatments that show promise in early laboratory research an demonstrate their value to patients in clinical trials.